Saint John Cassian from Marseille is a famous Christian Father from the ancient Christianity (IV – V century), venerated in the Anglican, Catholic and Orthodox Churches. He was a monk and a religious writer from Scythia Minor, today Dobruja, Romania. His relics are in Marseille, France. His life is a pilgrimage in the entire Roman Empire and meetings with all the big Christian personalities of his time. 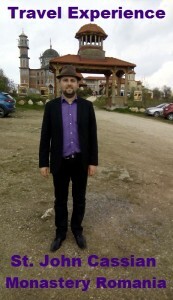 This spring we have visited his birthplace and look for his steps in Romania, on the Black Sea Cost. This area named today Dobruja was a Greek, Dacian and Roman site where Saint Andrew, the Jesus Christ disciple has preach the Gospel, a land full of Christian martyrs and theological culture. The capital of the region is Constanta, the biggest Romanian port at the Black Sea. Here are a lot of the Christian archeological testimonies and at 50 km from it are the Cassian’s village, lake, monastery and cave, called in Romanian “Casian”. 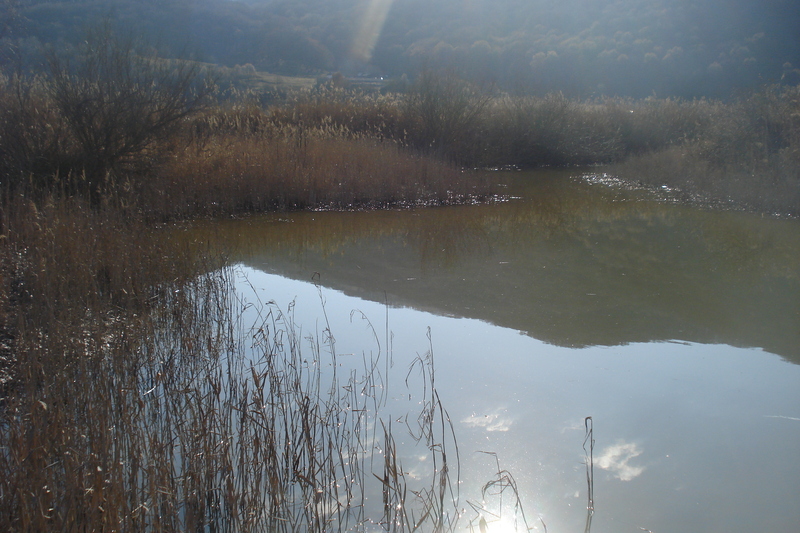 We are speaking of the Dobruja Gorge Natural Reserve area, a place of wildness and historic Christian caves where the first monks have lived and pray. 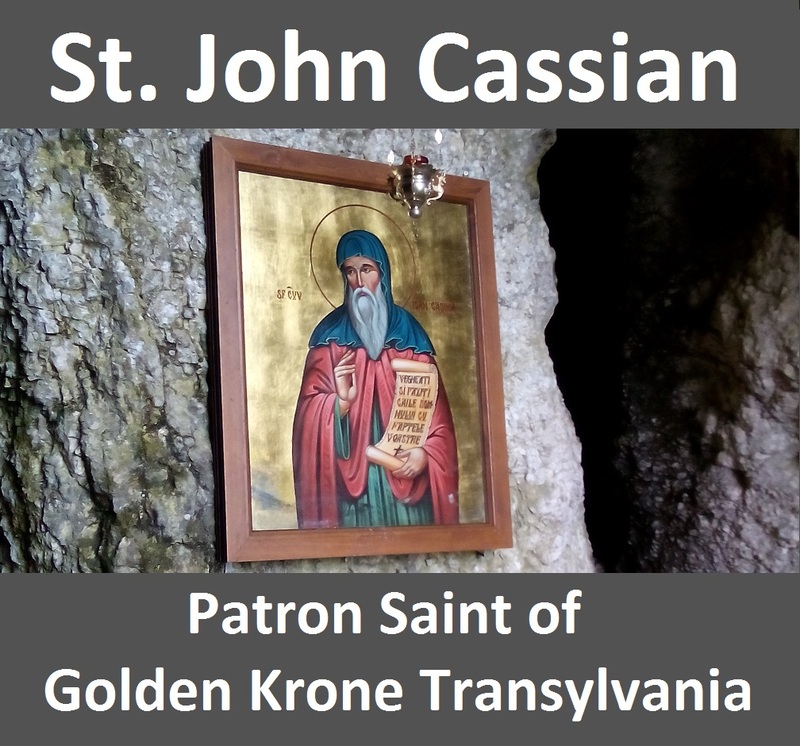 One of this is the Saint John Cassian’s Cave, the cave that remembers of the saint birthplace in Dobruja and his cultural and mystical legacy. To arrive here, first you have to enter into the monastery yard. From here you shall go on a route into the garden monastery and step by step you will pass on little stairs and vegetal passages until the cave will be in front of you. 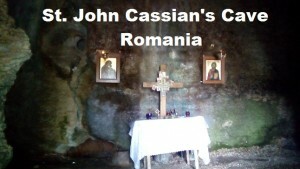 The Saint John Cassian icon will receive you at the cave entrance. Inside are a lot of praying places from the beginnings of the Christianity. 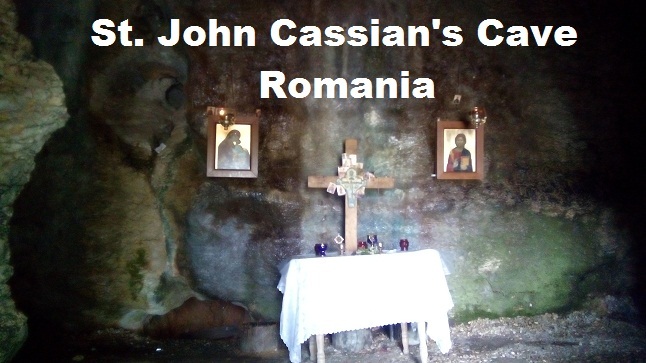 So, if you want to find the origins of the European monasticism come to Saint John Cassian’s Cave from Dobruja, Romania. Here is a special tour from 16 destinations from Europe in which you will pass from the medieval to the ancient Christianity. The pilgrimage is linked to the Saint John Cassian Feast on 23rd of July. Saint John Cassian Tour in Romania from Birmingham Airport and London Luton Airport.